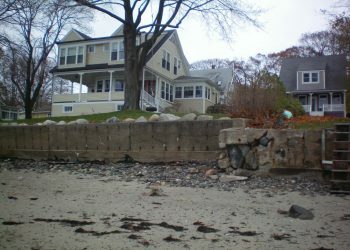 Work Scope Walsh Engineering Associates, Inc. prepared engineering drawings and details for the reconstruction of a deteriorating sea wall as a result of coastal erosion. 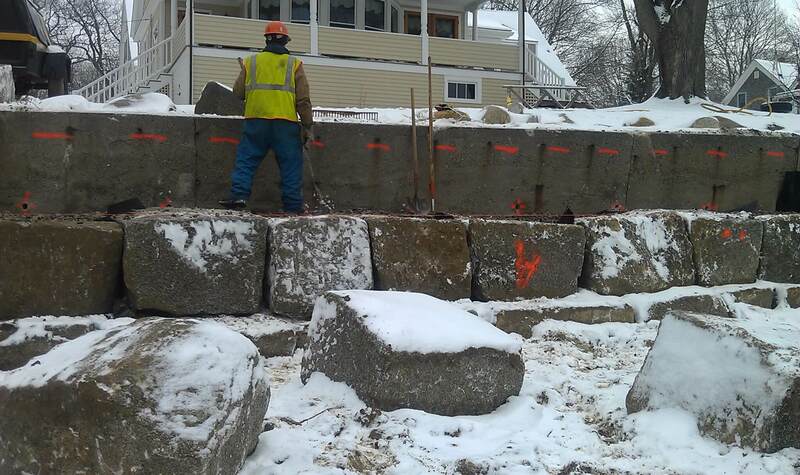 WEA was tasked with the challenge of permitting and designing a revetment prior to the wall collapsing. WEA investigated options and determined that removing the existing sea wall could potentially cause additional erosion and jeopardize a septic systems stability. 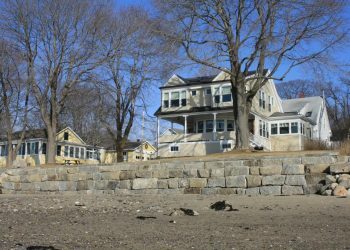 WEA prepared and obtained local (City of Portland Site Plan and Shoreland Zone Review), state (Maine DEP Natural Resources Protection Act) and federal (Army Corps of Engineers Review) permits for this shoreline stabilization project. 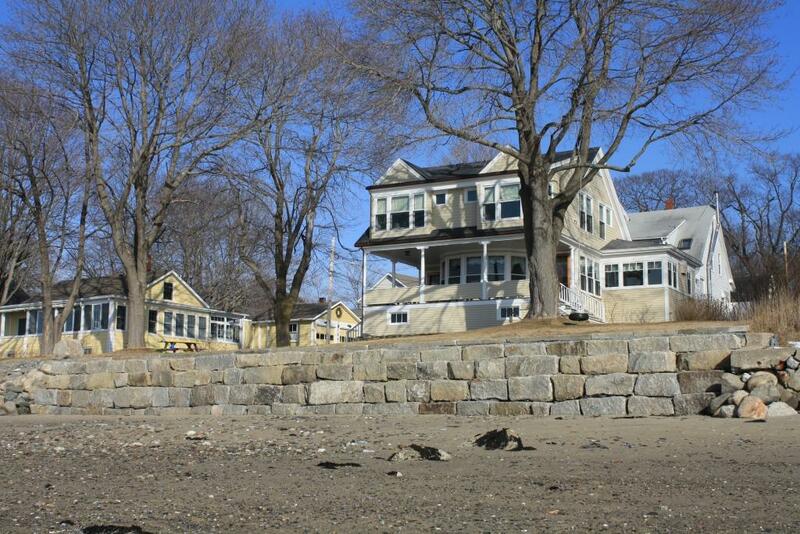 WEA also provided construction oversight services as the sea wall was built. 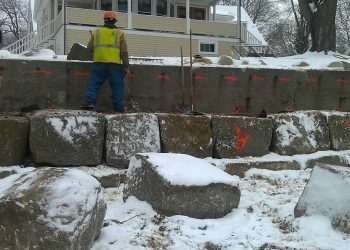 By using reclaimed granite blocks, WEA permitted and designed a sea wall that has very little environmental impact while providing an aesthetically pleasing wall that fits into the islands vernacular.